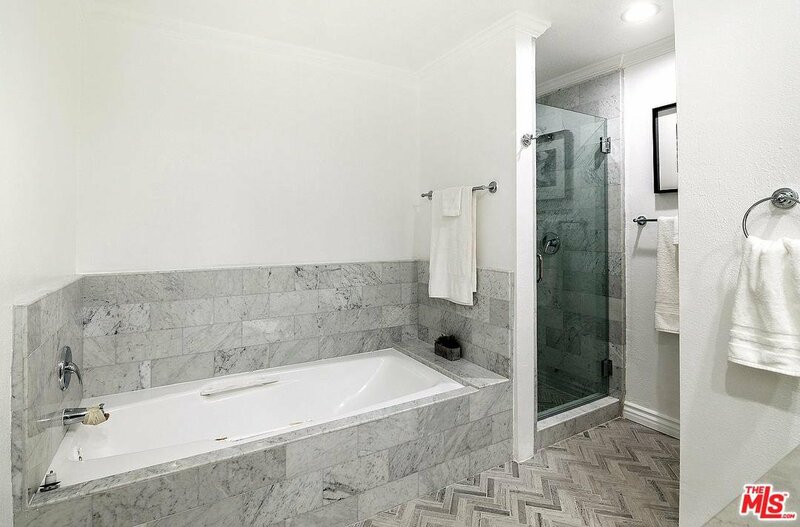 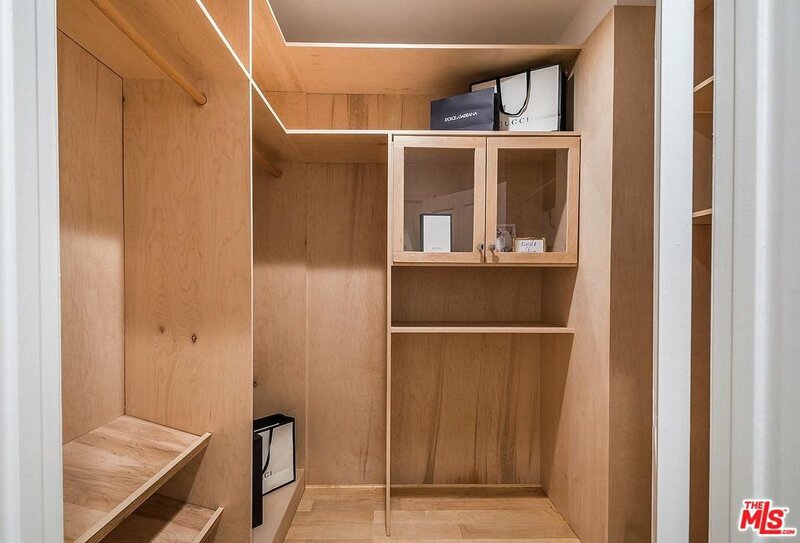 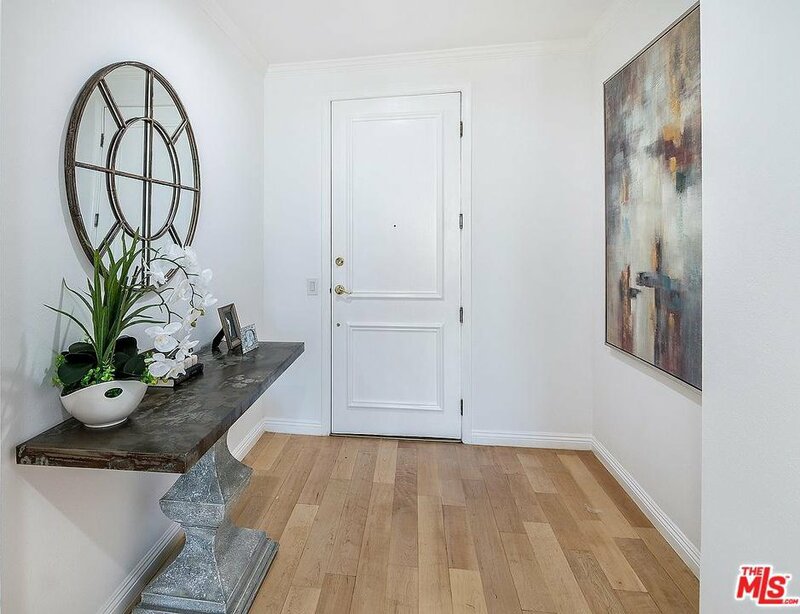 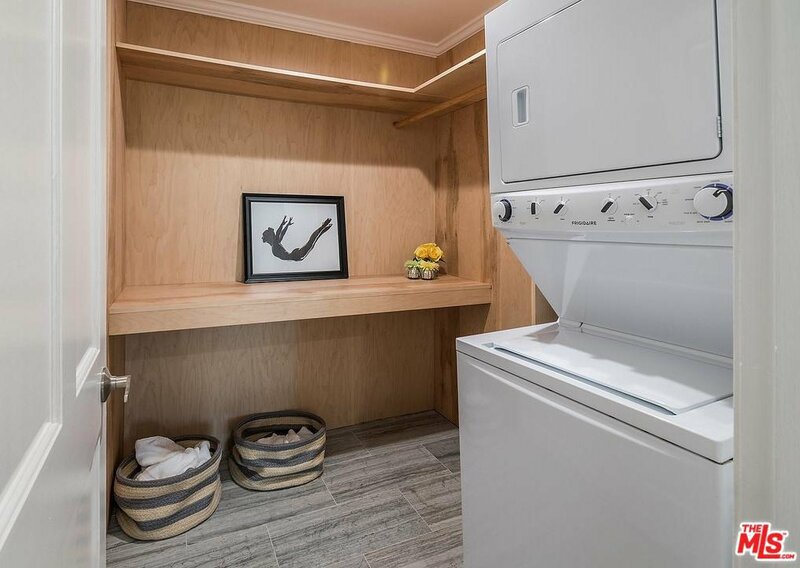 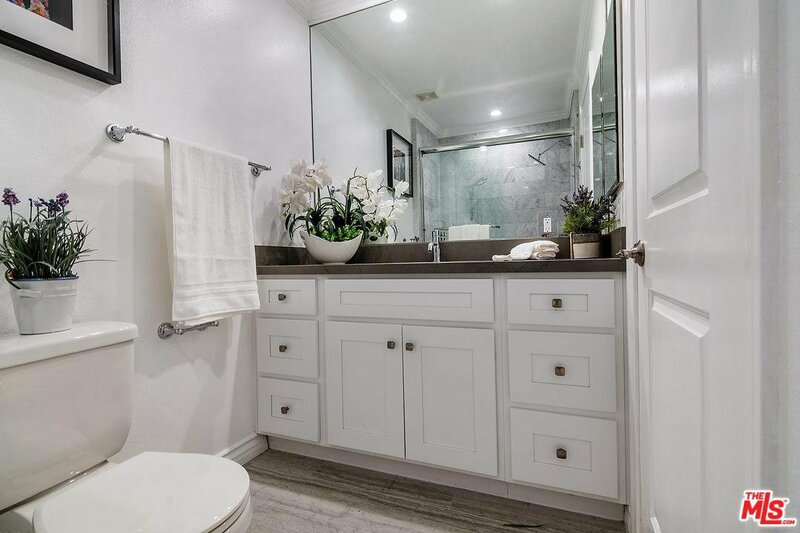 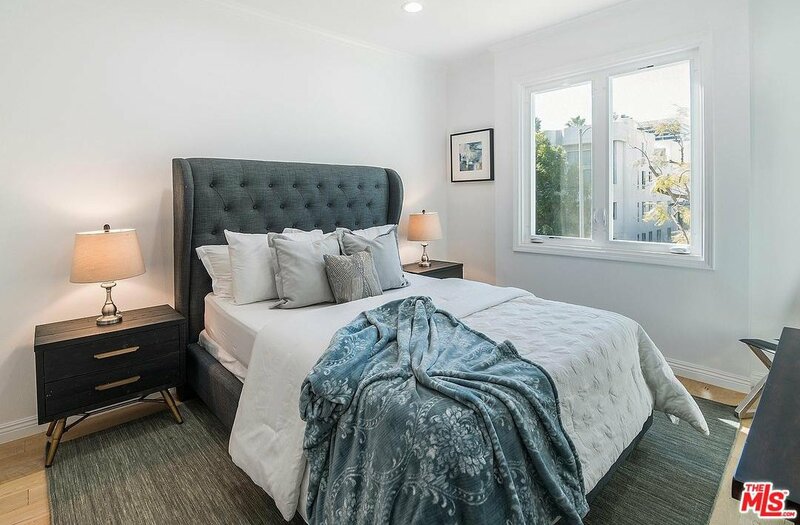 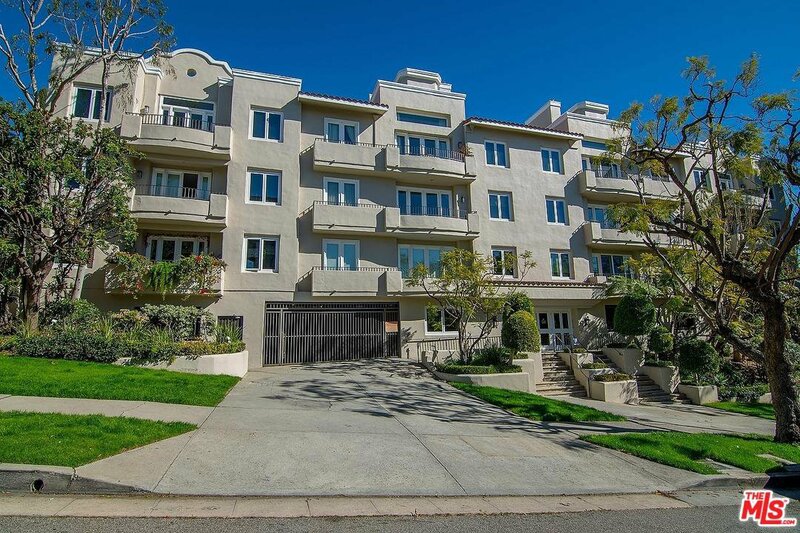 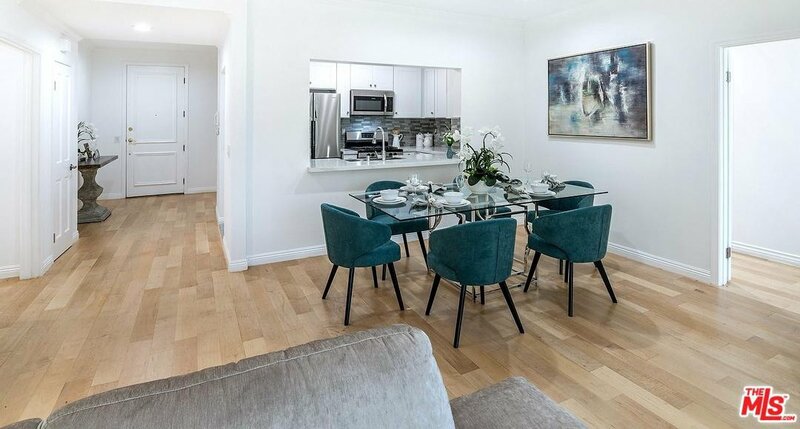 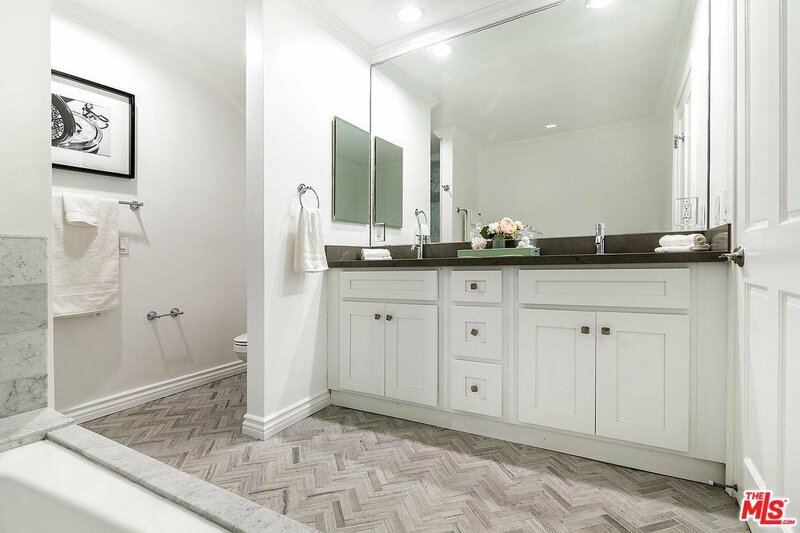 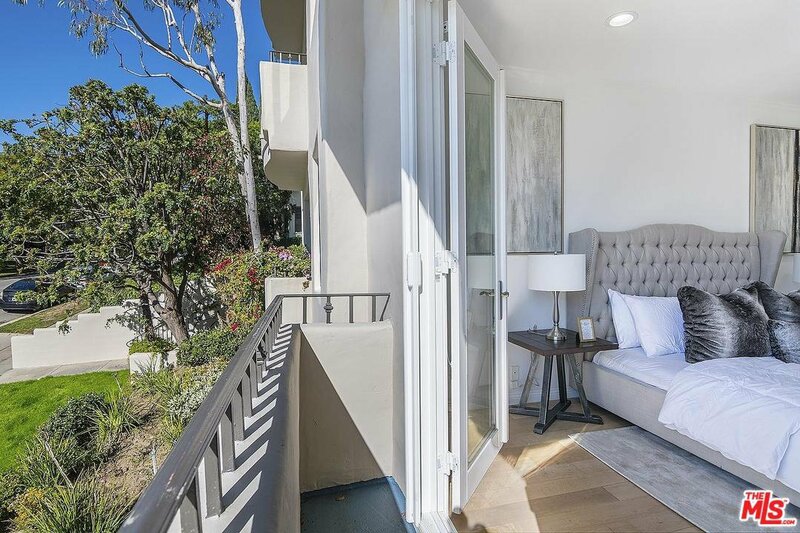 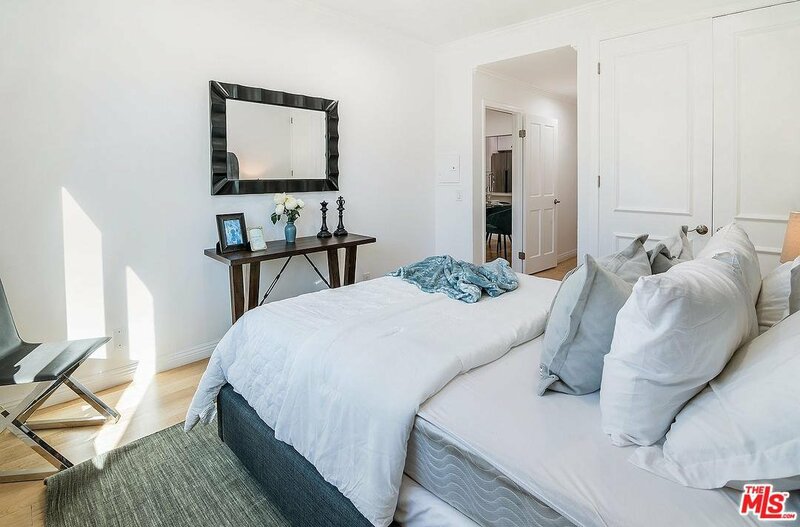 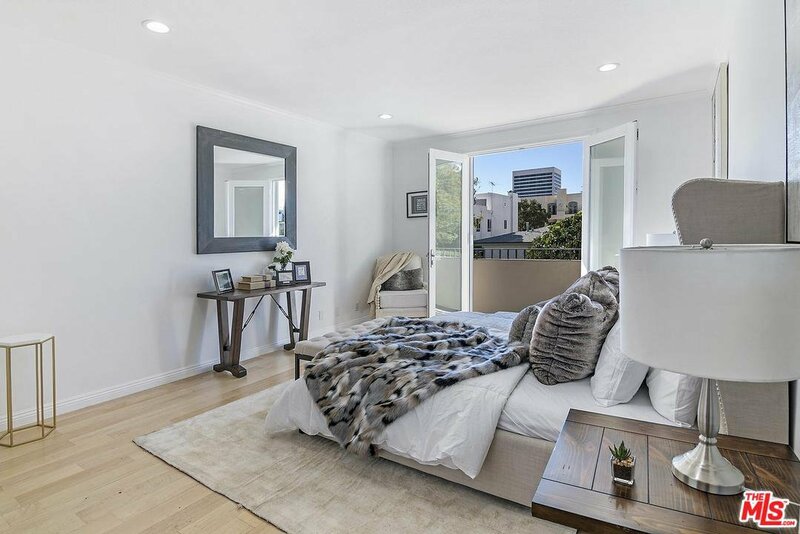 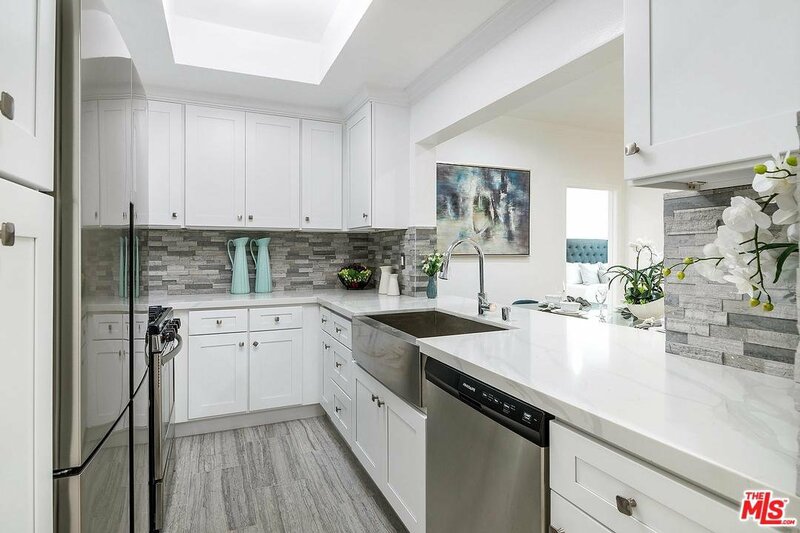 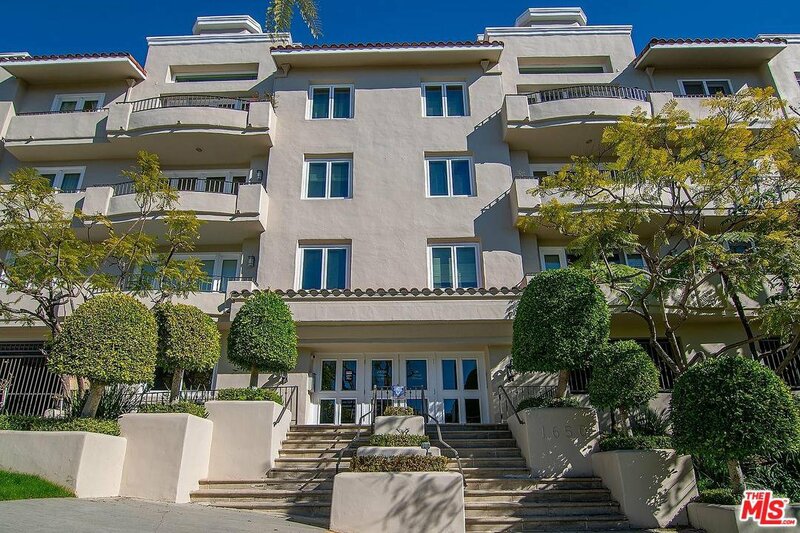 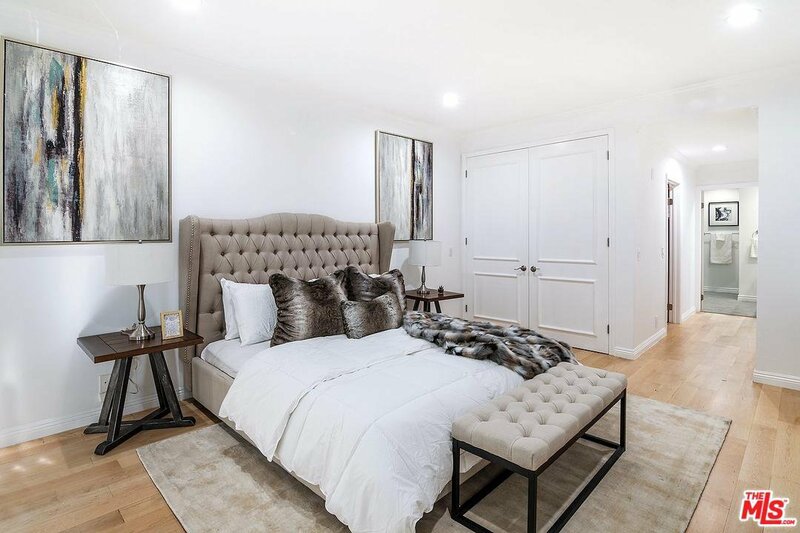 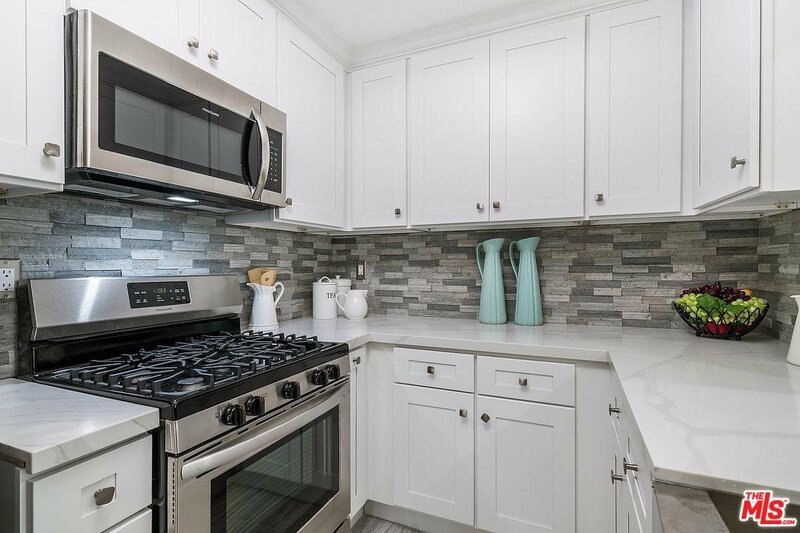 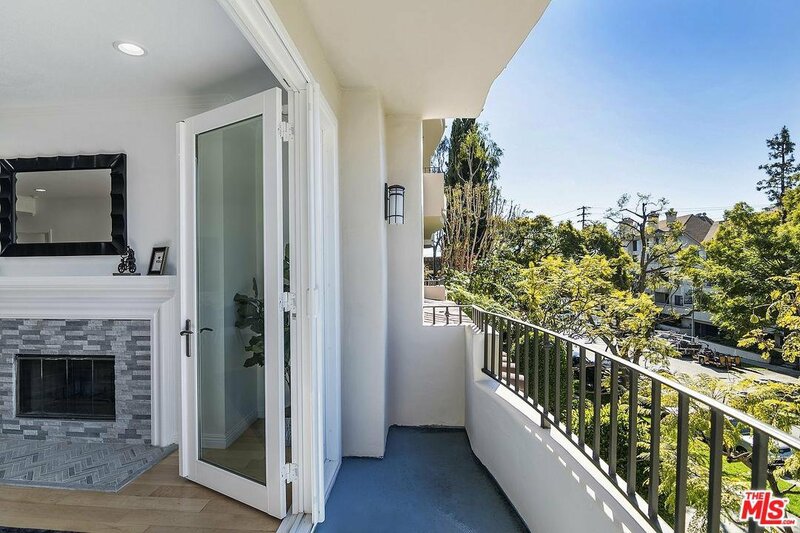 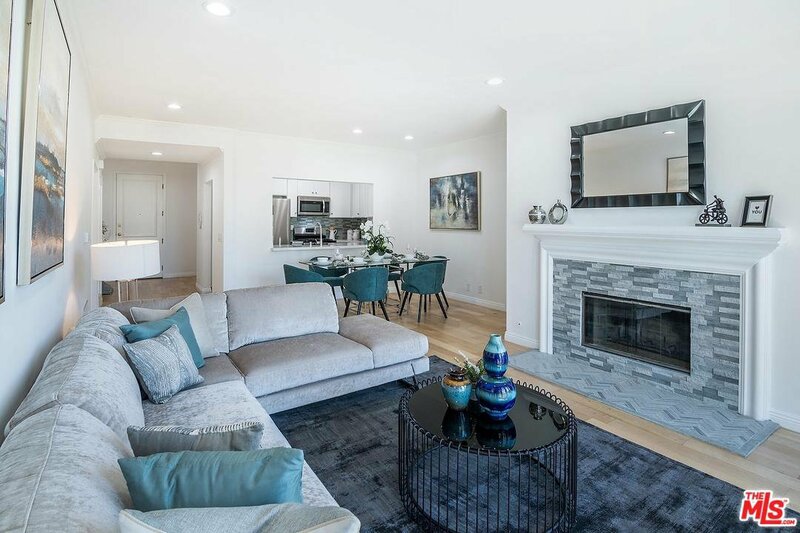 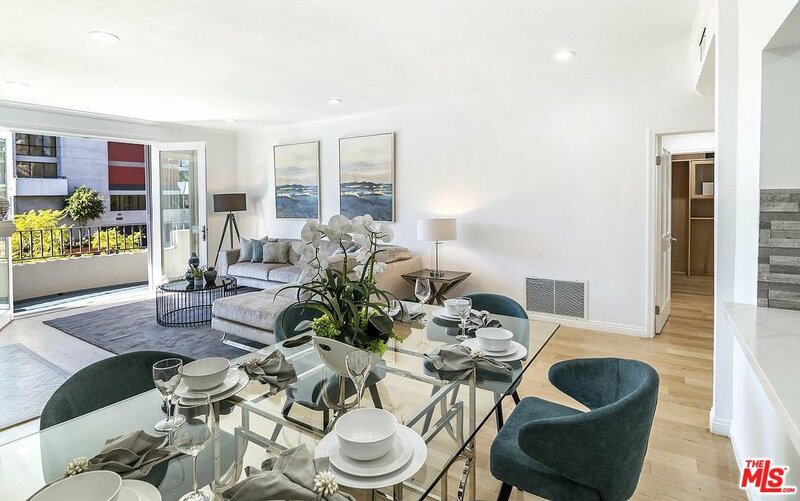 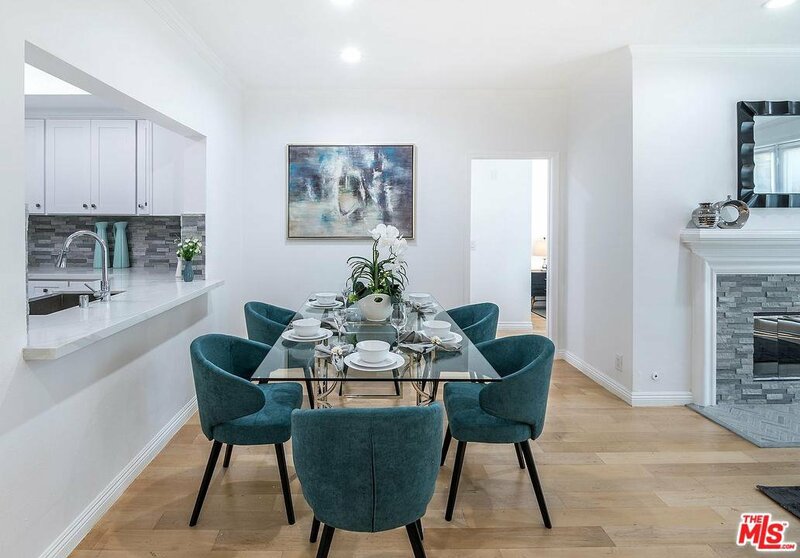 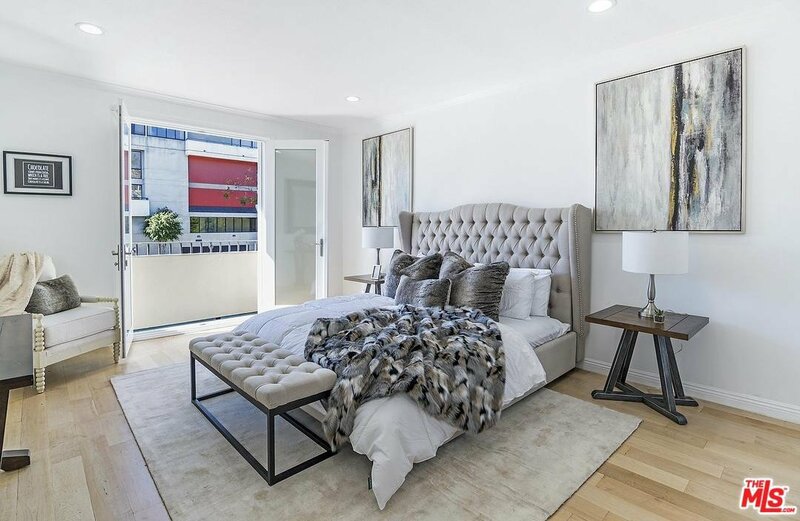 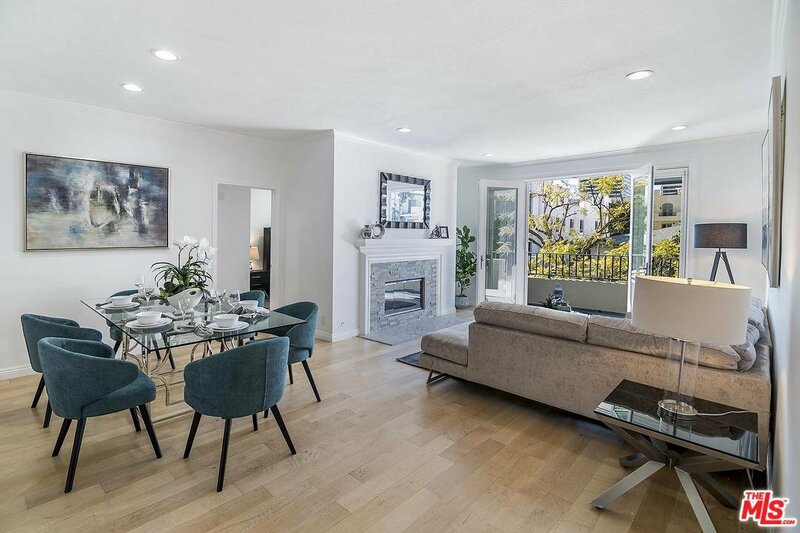 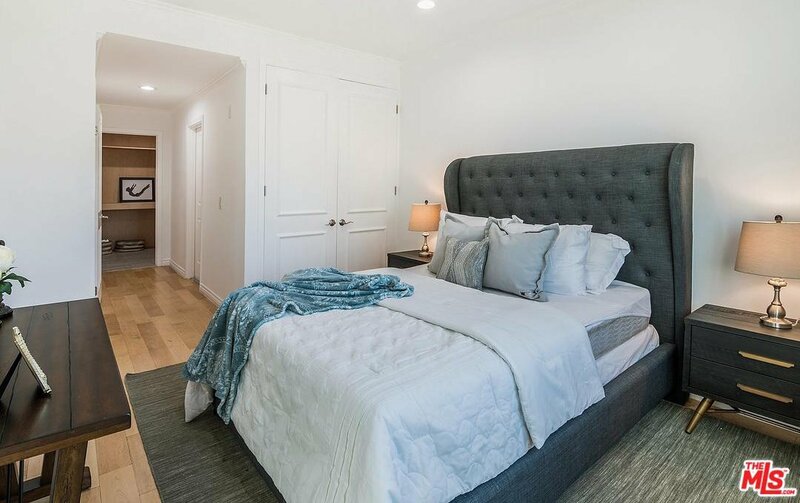 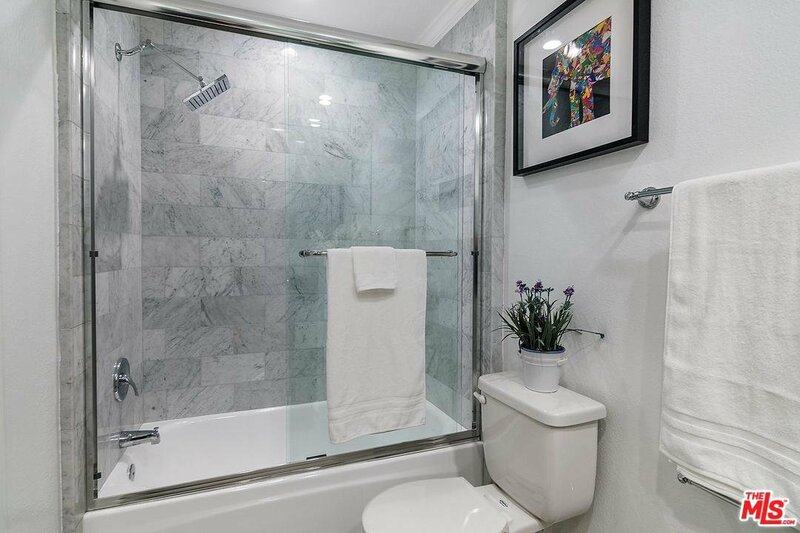 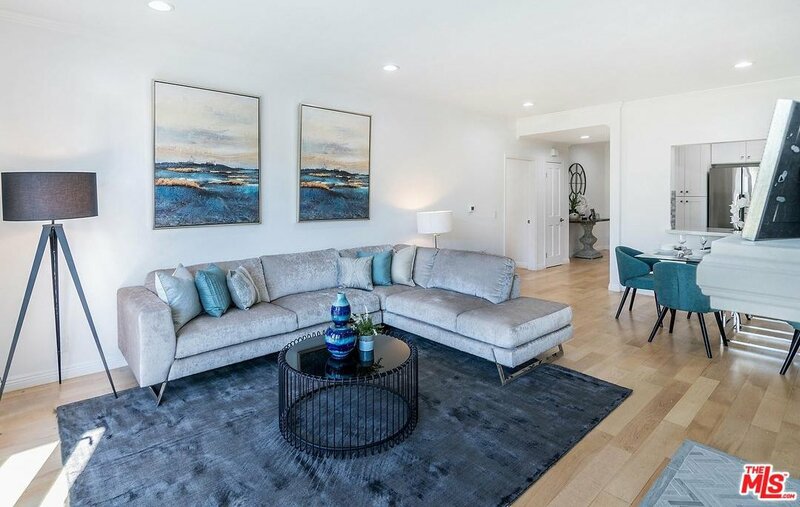 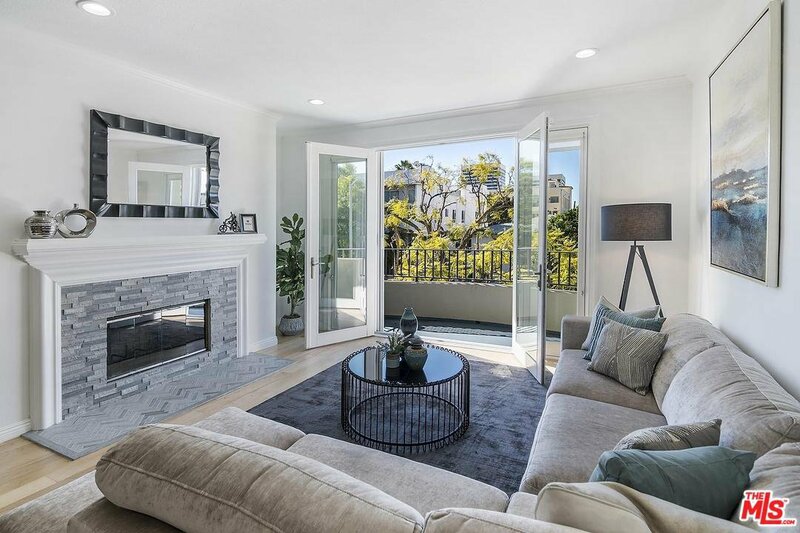 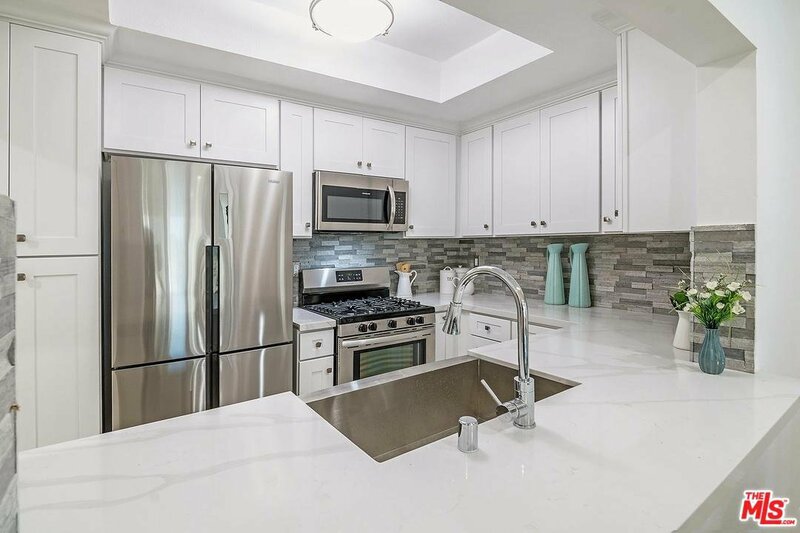 This totally remodeled designer-done condo in one of Westwood's best neighborhoods has two large bedrooms and 2 full baths in just over 1300sf. 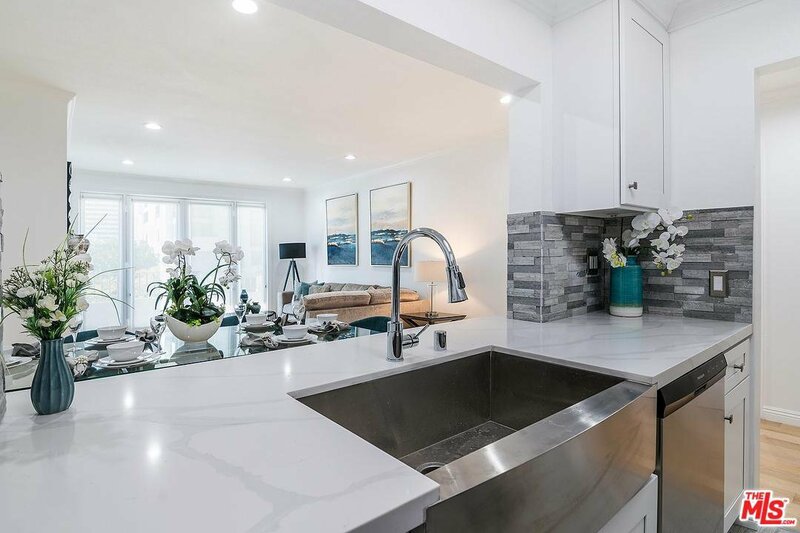 Front facing with step out balconies, this home boasts new maple wood floors, custom kitchen with stainless steel appliances, gorgeous built out walk in closets and spa-like baths that look like you just stepped into a world class resort!! 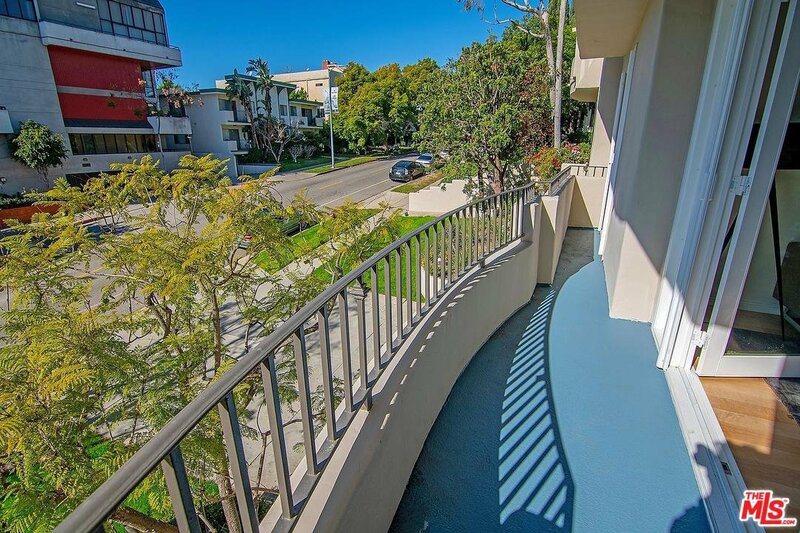 Close location to amazing restaurants, shopping and entertainment, with easy access to freeways. 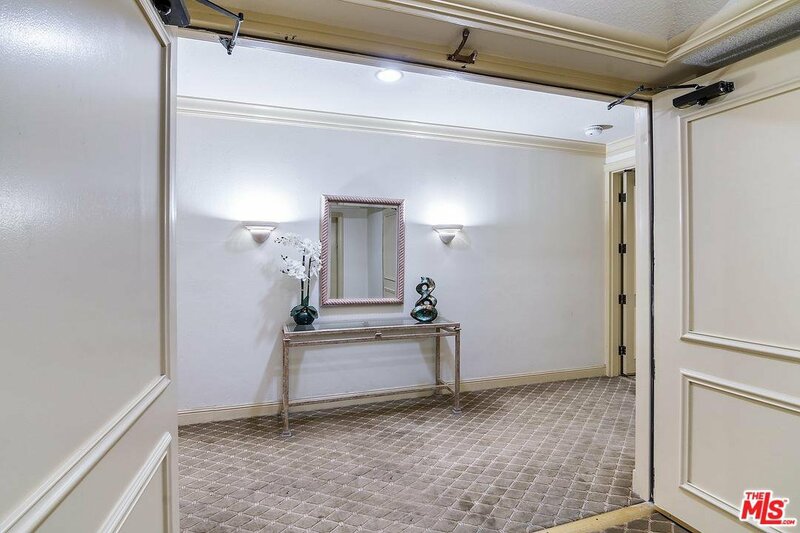 2 side by side car secured parking, controlled access building, low HOAs w/ earthquake insurance and laundry inside the unit are just a few of the highlights that make this a hot property!!! 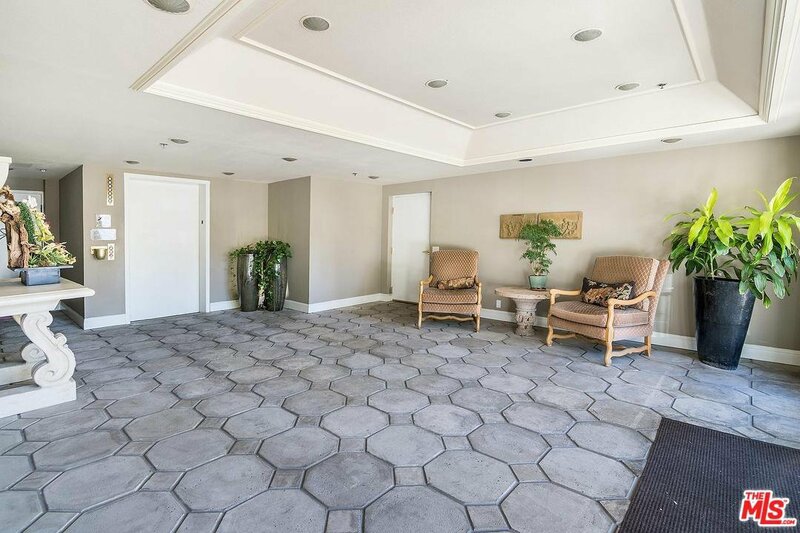 Courtesy of Keller Williams Beverly Hills, Dafna Milstein - CA DRE#01261623 Selling Office: RE/MAX Olson & Associates Inc..